After looking through the photos from last year’s Lost Creek Trail Runs, the joy and strength of these runners is just so inspiring. And so is the perfect backdrop for their adventure. Whether they choose to run the 50K, 30K, 30K Relay, or 5K, these runners are having a great day in the great outdoors. And maybe you should join them this spring. 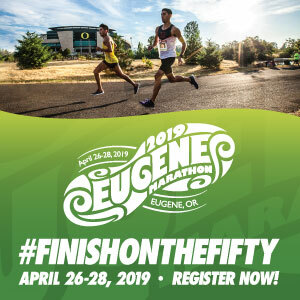 This non-for-profit race is focused on the community, including volunteer leadership, all proceeds going back to southern Oregon runners (last year they raised $7,000! ), and the whole event is family friendly (even the promised tacos after the finish line). Whatever distance you choose, race directors encourage you to make a day out of your trip by camping in the area the night before (after, or for however long you can) and enjoying the local community. The nearby Edgewater Inn is offering a 15% discount to runners. 50K, 30K, and 30K Relay runners will travel around the lake on a single-track trail, and earn a medal at the end. 5K runners will use a potion of the trail along with nearby bike path. Trophies will be given to top three male and female finishers for every event, and ribbons will be awarded to top three age group winners. Travel to Southern Oregon this spring for a run where you can get found at Lost Creek. When: May 5, 2018. 50K at 7am. 30K and Relay at 8am. 5K at 8:30am. Cost: 50k registration: $65. 30k registration: $45. 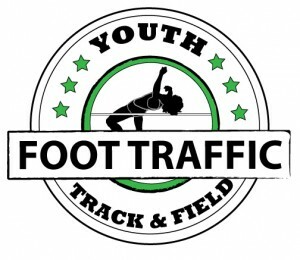 30k Relay registration: $50 per team. 5k registration: $25. Southern Oregon Runners club members save $5 on registration.